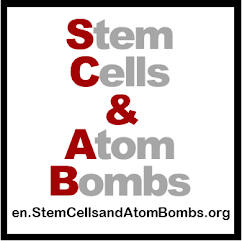 en.StemCellsandAtomBombs.org: Enough With the Rats! Very well written. Very interesting too. Thanks for sharing. Keep posting. Patricia....are you promoting your own business? 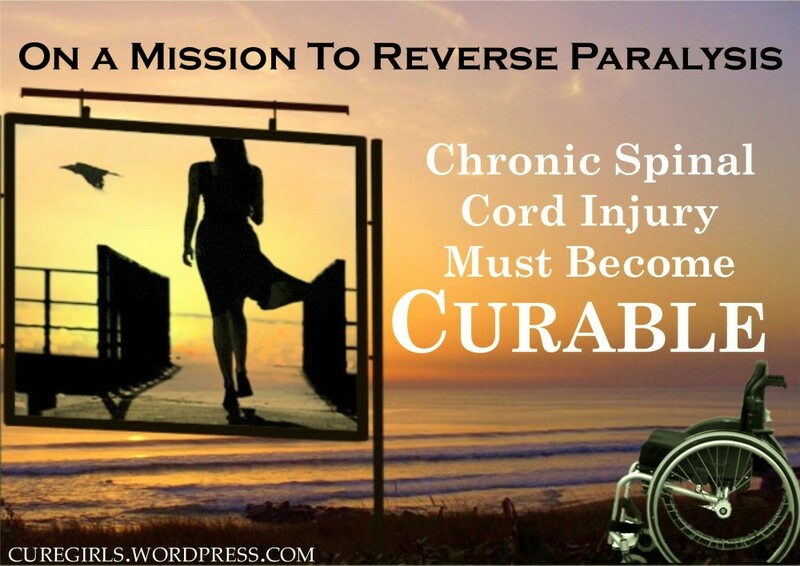 That site has nothing to do with spinal injury. Shame on you!